Jamie Kirchick on the dangers of dictators and demagogues. Dictators and demagogues are destroying the international system. 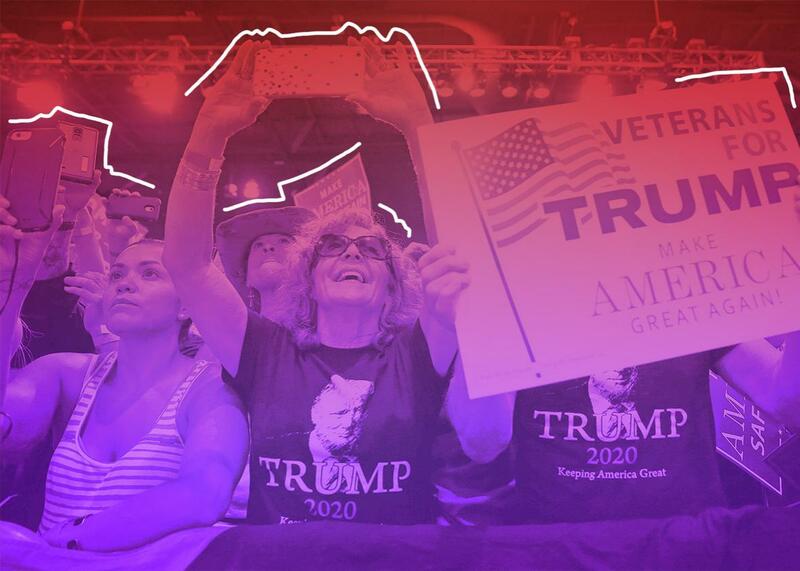 Supporters of U.S. President Donald Trump cheer for him at a campaign rally in Phoenix on Aug. 22. Photo illustration by Slate. Image via Joshua Roberts/Reuters. Yascha Mounk talks to Jamie Kirchick about the rise of dictators and demagogues in Europe, North America, and beyond. How much do far-left populists and far-right populists have in common? And what can we do to stop them?